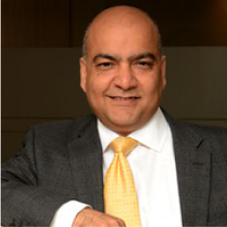 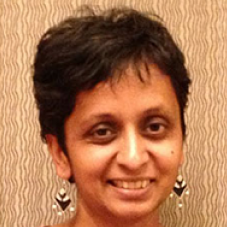 An IITD Alumnus, is passionate about working with entrepreneurs to explore their potential to the fullest and to support and build out the next generation of entrepreneurs. 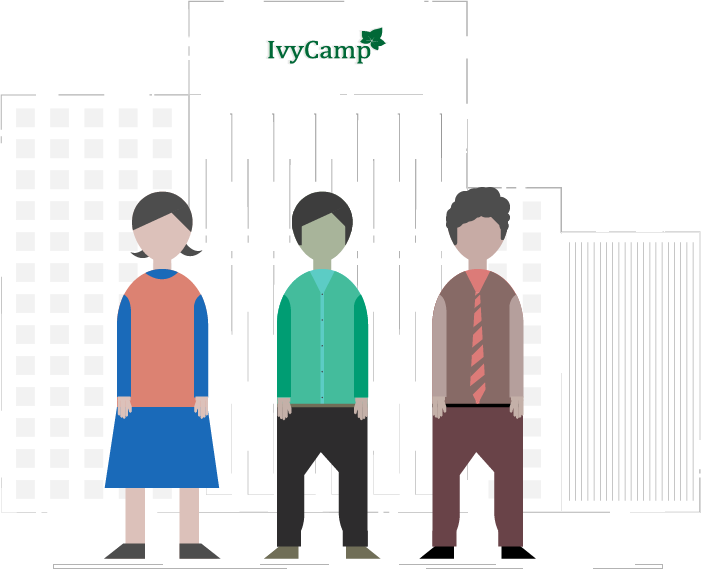 The IvyCamp team collectively brings an investment background, experience working in tech organizations in India and the US, strong ties to the alumni community, startup experience, and a passion to help create value in our startup ecosystem. 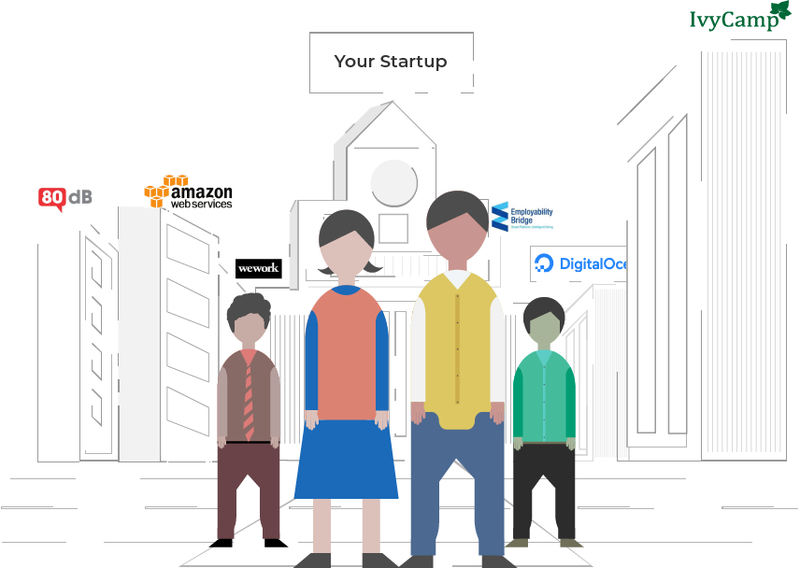 We leverage the Global Alumni Ecosystems to power our startup engagement platform for entrepreneurs, startups, mentors, investors, funds, governments, institutions, accelerators, incubators, financial institutions. 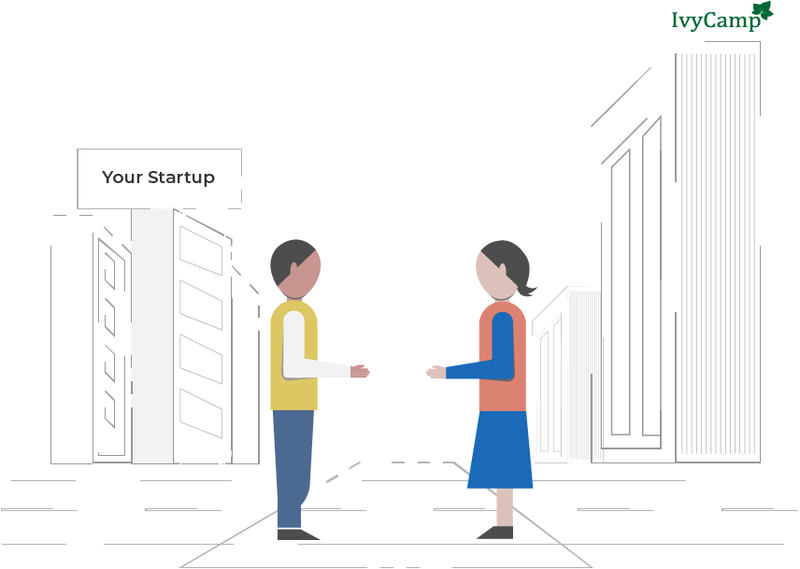 We identify partners for you to work together to build, test, market, and fund, high potential teams and solutions.